“I want to apologize,” were the four sweetest words Wall Street has ever heard from Elon Musk. That full act of contrition on his recent earnings call led to a 15% increase in the share price of Tesla or more than $2 billion per word. But the apology was only the beginning. The curtain rises for a broader transformation — for Musk and Tesla — one that may surprise his detractors, and one that he has made many times before. 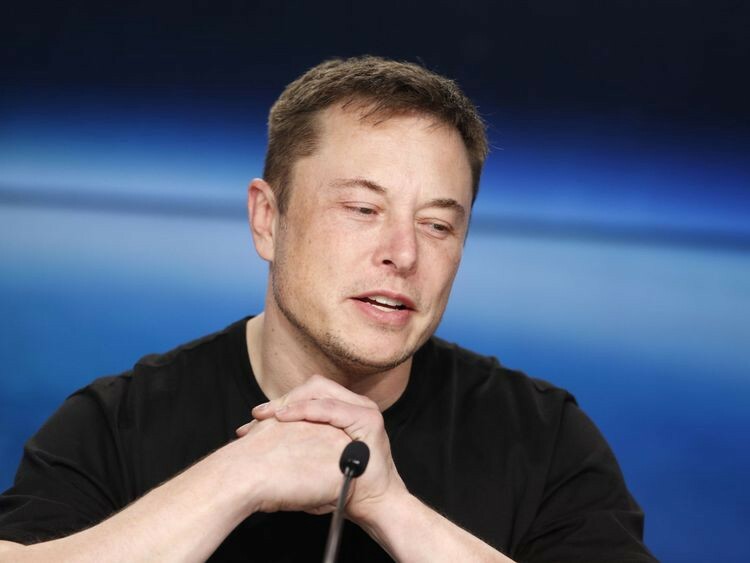 During the call, Musk hit all the high notes: the company would be in the green, or as he said, “cash flow positive by the next quarter and every quarter after,” and “production would ramp up.” Then he apologized, and not a public relations mea culpa either, but a signal to every analyst he previously berated. From a Wall Street perspective, it doesn’t get much better than making money and hearing Elon Musk say he’s sorry. Irony loves a journalist that fails to recognize the import of their own comment. Musk was back at the factory sleeping on the couch because he was preparing for a different chapter, a new Elon Musk. After Musk misspoke to the analysts, he did what conquerors have done since the Song of Roland. Retreat to the monastery, repent, transform, return, and clobber the giant. His factory is his monastery, and those nights on the couch were his repentance, and it taught him a better way to tell the story. When he said he was sorry, it may have sounded like an apology, but it was just Musk climbing over the wall. The shortsightedness of the pundit class is a recurring theme in Muskology. Like all great inventors, Musk hates being underestimated even more than misunderstood. It is why his communication style gets in the way sometimes, and may explain some of the cynicism. I don’t believe Musk ever said to any analyst or journalist that he’s an easy read. He is indeed a complex man, one part industrial scientist, one part saloon gambler, and a bit of a Soviet commissar when he wants to get something done. Some journalists have discovered a more useful reason to demean the South African wunderkind. Start with the fact that many of today’s young writers turn up with a journalism degree but no business experience, they can barely understand the concepts that float inside the mind of Elon Musk. To get the kind of attention their job requires, they need to dig deeper. That means getting good insider gossip, the kind short sellers specialize in. A reporter gets rewarded for cooperating with short sellers (or anti business activists, who sell the same kind of story with a different goal in mind) with a scoop. Just like the Washington Post’s story warning that the wheels are falling off Tesla because Musk sleeps on the couch. You can be sure that slimy insinuation was planted by a ‘friendly’ analyst. After the story runs, the shorts crank up the rumor mill, which gets the regulators’ attention or scream Tesla’s going to run out of cash, which frightens bankers. The ploy is to make sure no one is thrilled with Musk. In the short seller’s con game, there is always something wrong with innovation. The plot thickens if people realize the ‘shorts’ put the pensions of moms and pops and kids’ college funds at risk with the help of the SEC. This organization was intended to make markets fair and transparent, and boasts a bureaucracy so large, it fell asleep during Enron, the financial crisis, and Bernie Madoff. It also turns a blind eye to short sellers in the name of market diversity. If you are a public company, the short sellers and their media friends get to run a mutually beneficial racket, one that the government is unlikely or unwilling to disrupt. When you think about it, Musk’s impatience with Wall Street doesn’t seem so odd. While the cynical scrum sees a gambler who likes to roll the dice, more thoughtful observers see an inventor ‘in the arena’ who has earned some credit for changing the world. He has also earned the right to change his own world when the market demands.